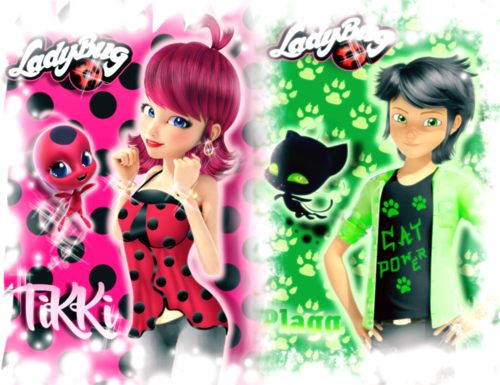 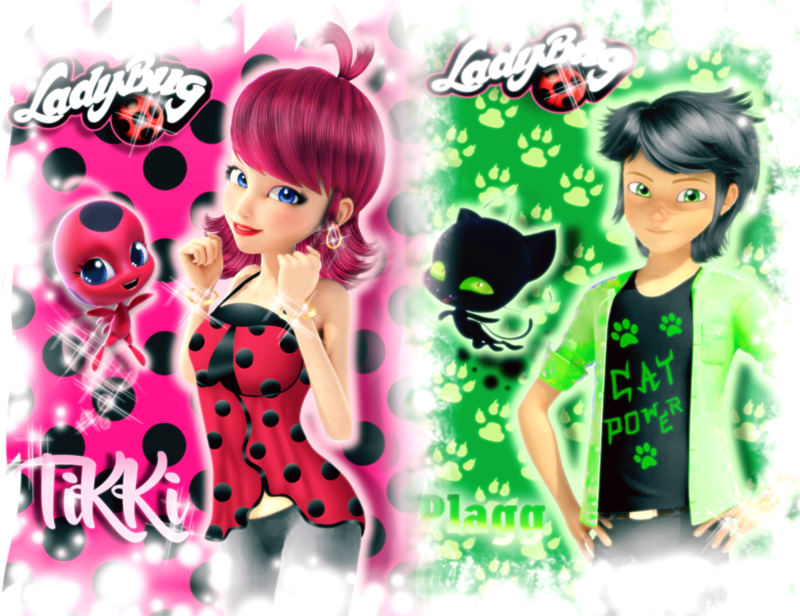 Tikki anda plagg Hintergrund. . HD Wallpaper and background images in the Miraculous Ladybug club tagged: photo.